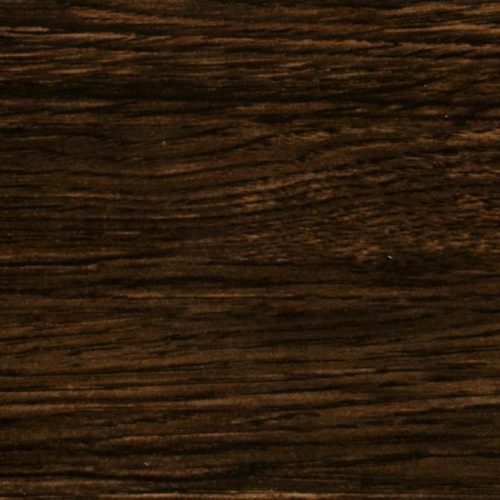 Celeste Taupe Wood Look Tile features warm brown and taupe tones in a classic refined wood grain finish that blends perfect with a variety of design styles from traditional to contemporary. Use this wood tile flooring in areas where moisture and dampness is likely like bathrooms, kitchens, laundry rooms, and entries. 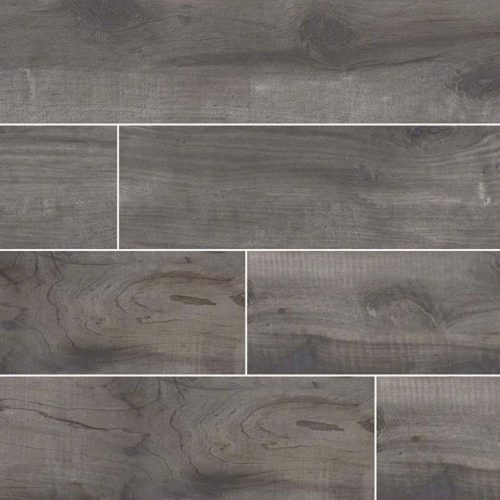 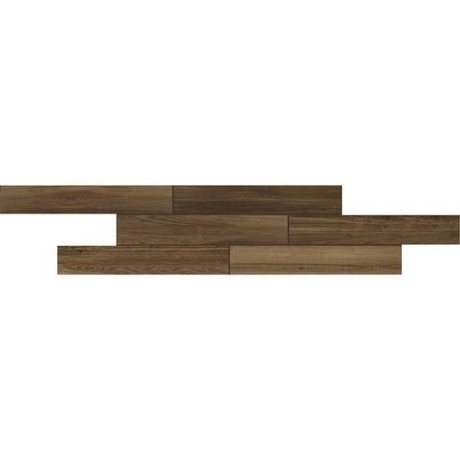 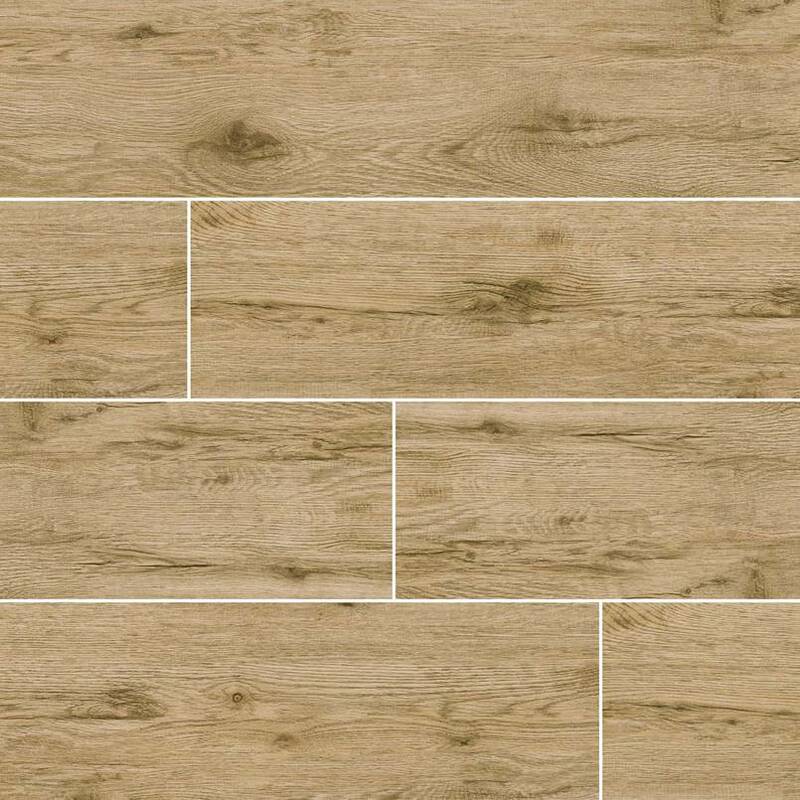 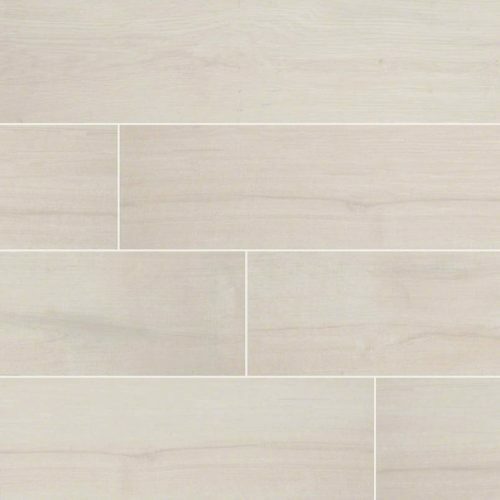 This wood tile is suitable for countertops, floors, and walls throughout residential and commercial properties.